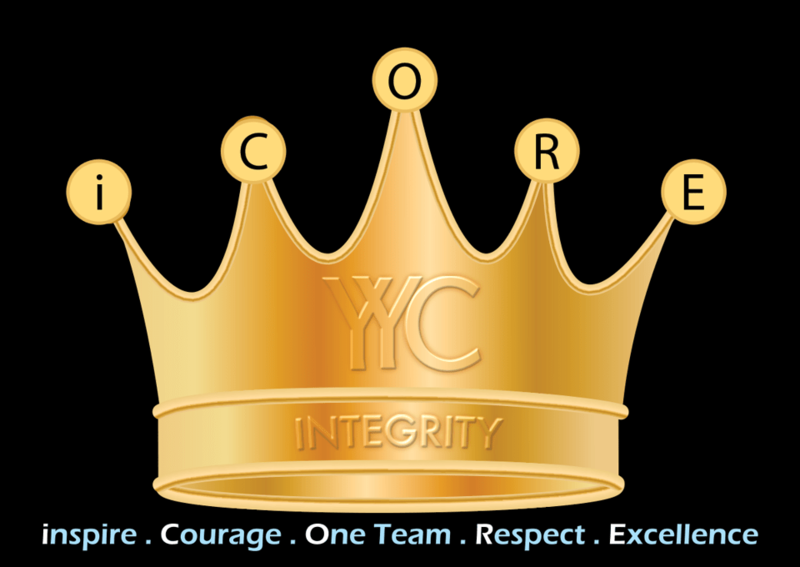 At YYC, everything we do is inspired by our vision, mission and core values. Be the # 1 world class accounting firm for SMEs through innovation. To inspire a life changing journey for SMEs around the world.